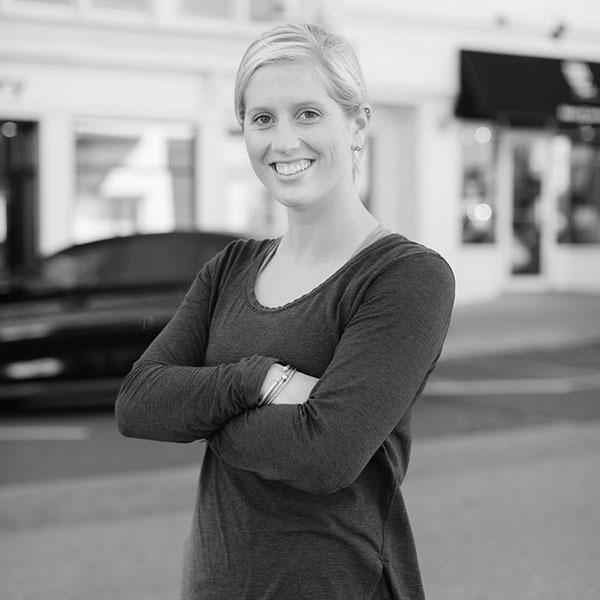 Madison is a recent graduate of Central Connecticut State University, with a bachelor’s degree in Exercise Science. While studying at Central, Madison played lacrosse, a Division I program. Awarded three all-conference awards, she attributes much of her success to her dedication and passion for fitness. While a collegiate athlete, Madison witnessed first-hand how traditional weight lifting methods caused unnecessary strain on joints and muscles. After discovering Countdown Fitness’s slow burn-method she quickly fell in love. Madison joined the team in May of 2016 as an intern while she worked to become a certified personal trainer and immerse herself in our fitness philosophy. Now a full-time trainer with Countdown Fitness, Madison is excited to help you reach your fitness goals.